State session starts today and we’re taking our advocacy to Olympia to win many hunger-fighting victories. We win by staying connected, focused, and united on one goal: make fighting hunger a top priority for state lawmakers. The steady drumbeat of our social media advocacy is how we win on our issues. Your help, so lawmakers hear from their community, is essential. We’ll make it easy, but you have to message lawmakers with every call to action. Our state priorities are shaped by our policy platform and by collaboration with many like-minded partners. Click to see the issues you’ll help us with as we work to make lasting change in people’s lives. How do we end hunger? 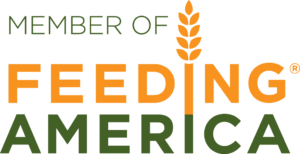 Learn about the key policy areas Food Lifeline is focusing on in pursuit of our mission to end hunger by reading our public policy platform. 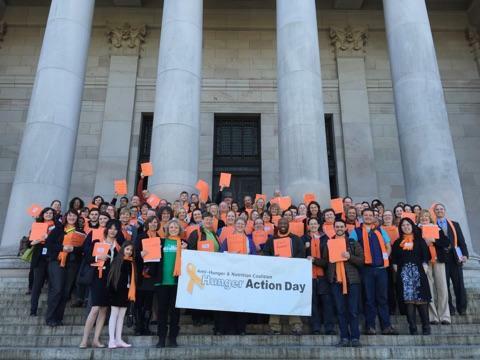 Last, we invite you to join us in Olympia for Hunger Action Day and become part of a growing movement to make fighting hunger a top priority. It’s a day of fun, comradery, and meaningful dialogue with lawmakers who have the power to make great strides in ending hunger. Find more details by clicking here.